Well drained soil with compost dug in. Sun preferred but will grow in most positions. 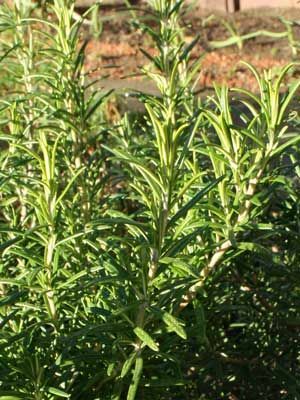 Where winters are mild, rosemary can grow into huge, shrub-like plants.